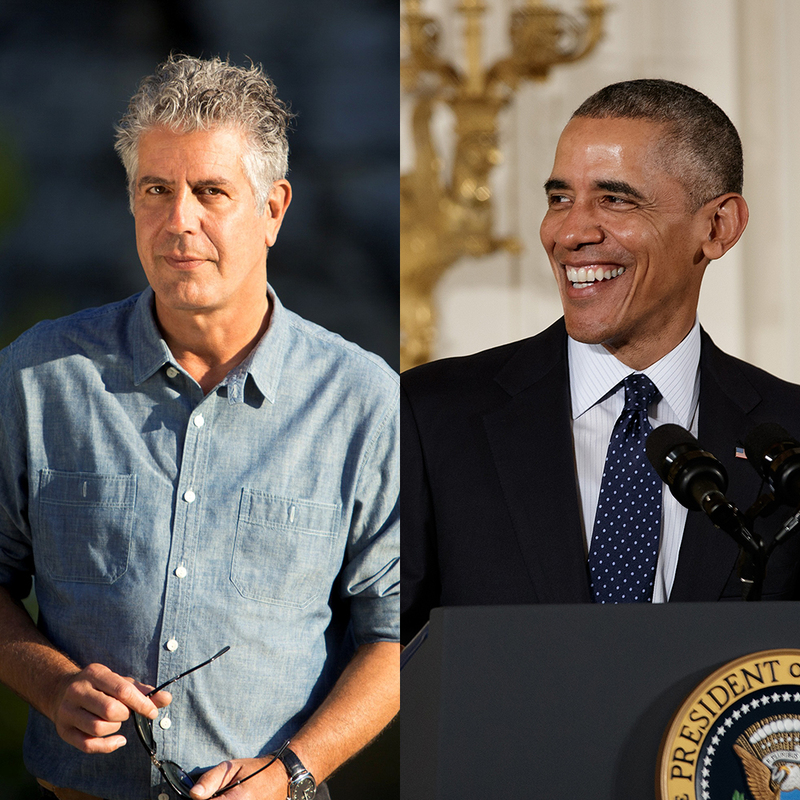 Bourdain reveals what happened when he took the president to dinner in Hanoi. Earlier this year, President Obama sat down with Anthony Bourdain to eat a meal of bún chả—a Vietnamese noodle and pork dish—in Hanoi. It was a dining experience one entire year in the making—and recently Bourdain opened up to Esquire about the experience. On how the whole thing went down: "No one knew he was coming," Bourdain said. "Outside of a small circle of people, nobody knew this was going to happen. It was a closely held secret at the White House; CNN didn't know, the camera people didn't know, no one knew until the last possible minute." On what dining with the President does for your star power: "I'm not recognized in the street by the Vietnamese, but there were photos in the paper, so I was recognized the following week a lot. They'd see the tattoos on my arms and look at me and say, "Mr. Bún chả!" They would come up to me absolutely in tears, thrilled at the President had chosen to eat Bún chả, which is a specifically Hanoian thing, that we wasn't eating at a formal banquet. Someone said to me [they] would've expected spring rolls or pho. But to see him eat Bún chả—they were enormously proud and moved." And as for what President Obama is really like irl? 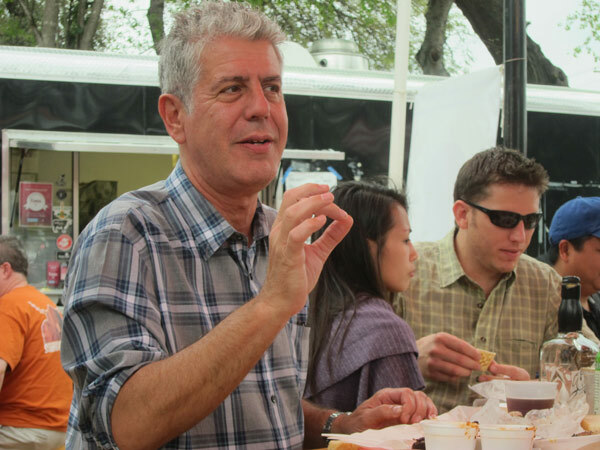 "The President was very loose, very unconcerned," Bourdain said. "We didn't receive any briefing or guidance or anything like that from the network or the White House as far as what we'd talk about or what we should or shouldn't do. He really put everyone at ease. He turned to the camera crew at one point, and he said, 'Do you guys eat? Do you get some of this? Does this guy feed you?' Nobody ever asks that of the camera crew."